Are you guilty of using a tablet or mobile phone to keep your child distracted while you’re in a public space? Or do you find yourself increasingly giving your child unrestricted internet exposure? As it turns out, the answer to that isn’t so straightforward. As a parent, you will need to consider some factors such as the following. 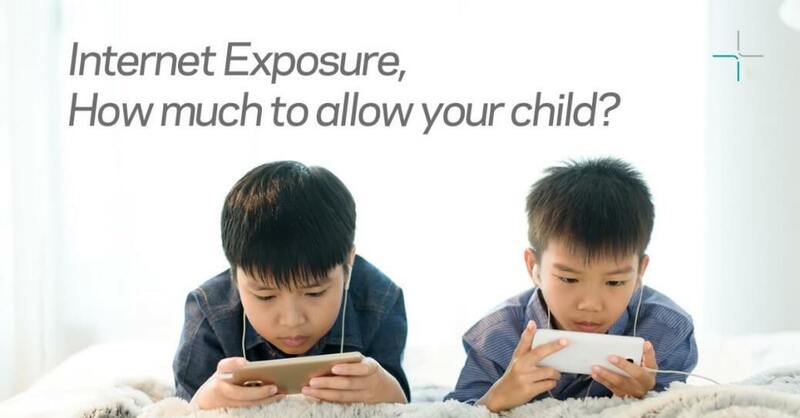 Determining how much exposure to media online should take into consideration the age of your young one(1), at least according to the American Academy of Pediatrics (AAP). We’ve summarised these recommendations in a table to help you determine the best course of action depending each age group your child is in. Children younger than 18 months Other than video-chatting, parents should limit their child’s use of screen media. If your child is 18 to 24 months of age, and if you and want to start introducing different types of media him or her, it is recommended that you select high-quality programming, and watch it together. 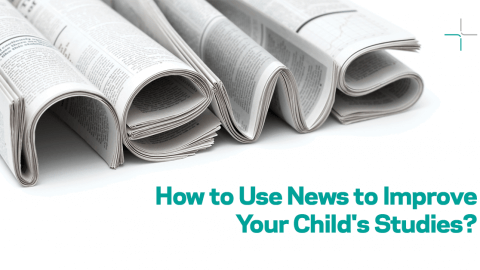 As a parent, you should also help them understand what they are viewing on their screens. Children ages 2 to 5 years Now that your child is older, it is advised that you limit screen use of high-quality programmes to 1 hour per day. Watching these videos with your child is also ideal so that they can learn about the content and apply in real life. Children ages 6 and older At this age group, you can start placing consistent limits on the time spent using the internet and digital devices. Parents should also monitor their child to ensure that this does not affect their sleep and health over a period of time. As we all know, the internet is massive network that is capable of keeping us hooked with hours of entertainment. The result of that? Adults and kids alike get so engrossed to the point of keeping quiet and sitting still without being aware of it. Many parents are quick to use the internet to download videos and games for their child to play, without delving into the repercussions of their actions. If you’re using this method to keep your child still and quiet while you busy yourself with other matters, you may want to think twice. Prolonged internet exposure can lead to a dependency and addiction to the web. Surely you wouldn’t want a situation where taking a tablet away briefly causes a ruckus that can only be tamed by giving into your child’s desire for the device? But if your child is using the internet to read and learn more about the world we live in, then yes, internet exposure isn’t a bad idea. 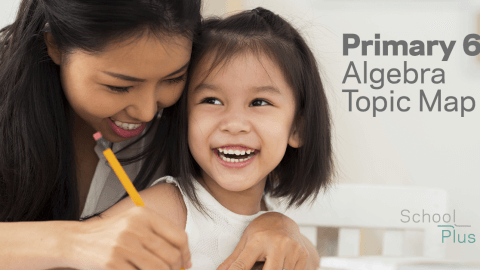 Rather than spending hours flipping through books to find specific types of information, doing research with the help of search engines can save your child lots of time. And in case you haven’t noticed, many learning programmes in school require internet access to function as an educational tool in your child’s learning journey. With more and more programmes acting as an aid to help students better identify their strengths and areas of improvement, the push for more digital interactions should be encouraged. Remember that whatever the purpose, internet exposure should always be done in moderation (as highlighted in our table earlier). Media usage should improve their learning ability, but never at the expense of their health and well-being. Another factor for consideration is the severity of a child’s dependency on the internet. 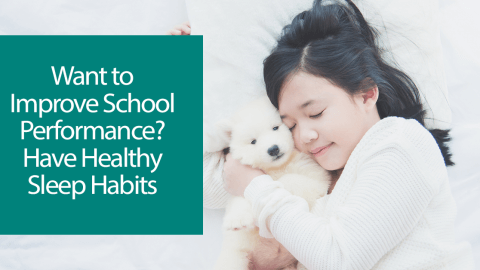 For example, one child can be exposed to the World Wide Web and have difficulty refocusing on studies when the time calls for it, whereas another child can have an equal amount of internet exposure, and still stay on track and disciplined. In such a scenario, it makes logical sense to limit the first child’s exposure to the internet as opposed to the latter. If you think your child needs to learn how to rely less on the internet, it’s best to gradually restrict his screen usage now. Waiting till your kid becomes a grown-up will make it more difficult for the both of you to rectify this habit of reliance. And if your child is reluctant to cut down on his or her use of digital devices, you can also take an alternative approach. Instead of harping on the time spent online, start small by making sure that the content viewed is safe and educational wherever possible. Tween-age DreamWhat Is the Current State of Artificial Intelligence in Education?